It’s been one of those weeks where I had big dreams of being productive but little motivation to actually follow through. I did lots of things: picked out floors, cabinets, and paint for our new house; baled hay (twice); worked summer school for two days; started two different blog posts (but didn’t finish either one. ugh); participated in a PD with colleagues on Voxer; and, of course, read a bunch of articles. But I really have nothing to show for any of it. Here’s to trying again next week! This week I’ve been noticing how in the summertime I can’t seem to stay focused. The list of things I want to accomplish is soooo long; however, I start a task, then get distracted by something else. So, while I do a lot of things, I really have nothing to show for any of them. So I spent a lot of time this week looking for planners, trying to find new organizational systems (notice I wasn’t actually accomplishing anything, but whatever), and trying to make a plan for myself. One of the interesting articles I stumbled upon was about using bullet journals in education. I haven’t tried a “bujo” yet, but this is definitely something I might check out. I do like how versatile they are. What about you? Do you use a bullet journal? If so, do you use it at school? I’d love to know how it works for you! If you don’t, what do you use? I really enjoyed this post about setting your room up to inspire students–and bonus, they’re all (or mostly) free! She mentions playing music, which I always want to do, but somehow I always forget. I think that is one thing I want to commit to this year. One of my colleagues plays different genres all the time, and the kids really grow their appreciation for music outside of their usual Spotify playlists. Stacey shares four other ideas and a bunch of TPT resources to help set the scene. Check out the article for all the info! English teachers, you MUST go read this! It’s super short but quite enlightening. I am always thinking about this because I want to prepare kids for what’s next, but due to a lack of communication between secondary and postsecondary schools, I don’t really know how. 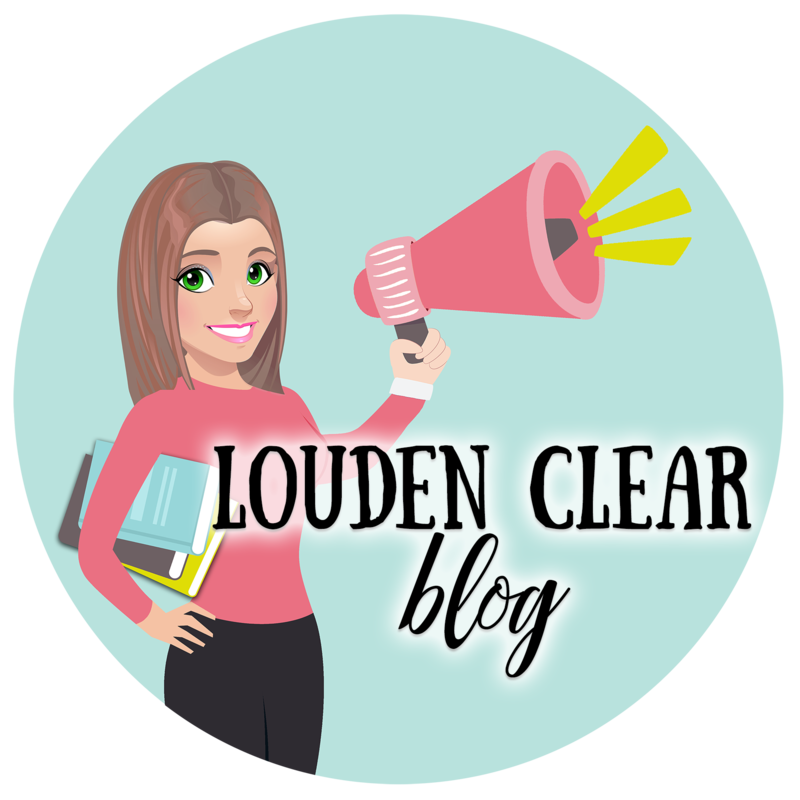 In this quick post, Lauralee shares responses from high school English teacher turned college English professor regarding how we can better prepare our students. I am definitely sharing this one with my department! This article from Cult of Pedagogy (you’ll find there are a few sites I circle back to all. the. time. because they are amazing, and CoP is definitely one of them!) explores the use of a HyperDocs, which are basically lessons for the kids with the links throughout to the resources kids would need. Sounds pretty simple, right? This allows for students to work independently at their own pace, while the teacher can work with individuals. As I work on planning for next year, I think there are some uses for this (I can also see how kids might be able to make their own. Hmmmm….). You can also listen to the Podcast where she interviews the authors of The HyperDoc Handbook. Yep, so here is CoP again. This is a post I read back in April, but I came across it again this week, and I remembered why I bookmarked it in the first place. In this post, Jenn explores how teachers can use a curation assignment–one where students pull together and organize different resources, sharing the most interesting of what they found to exhibit an idea. As I read and listen to the Podcast, I kept having “ah-ha” moments. I think this idea could be useful in every class. Please take a few minutes to explore this article!